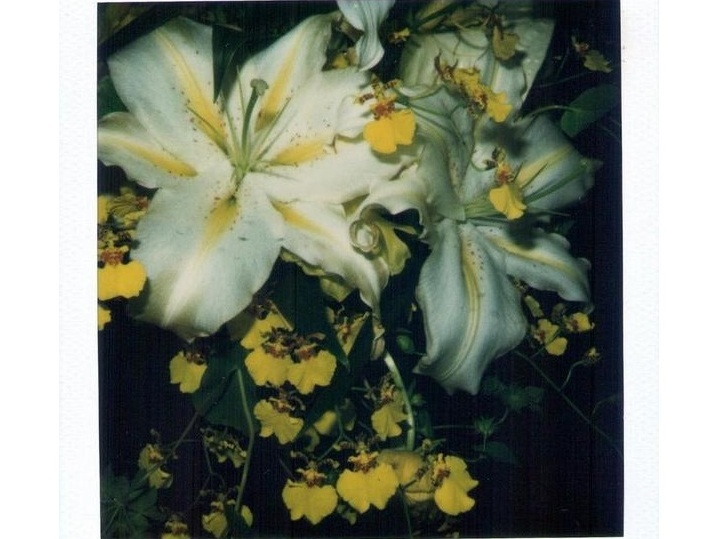 Nobuyoshi Araki is born in 1940 in Tokyo, Japan, where he lives and works. His father worked with photography and Araki shows his interest in this art form from an early age. In 1963 he obtains a master’s degree at Chiba University, where he studied photography and filmmaking and where he developed an interest in Italian Neo-Realist and French Nouvelle Vague films. This influence is clear Araki’s diaristic, erotically charged works, which are equally influenced by Japan’s urbanization and newfound commercialism after the Second World War, as well as in the artist’s stylistic references to Japanese toys, Karaoke bars, and other aspects of contemporary Japanese culture. In 1964 he won the prize for young photographers Taiyo and in 1965 he holds his first solo exhibition at Shinjuku Station Building in Tokyo. In 1971 he got married to Yoko Aoki and, from that moment, he will show a growing interest for the naked female body, subject which led him to achieve the fame. In 1981 he made his first and only film as director. Since the 80 he exhibits around the world and his work is appreciated by both audiences and critics.